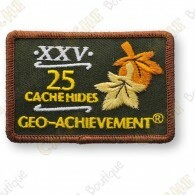 Hides There are 26 products. 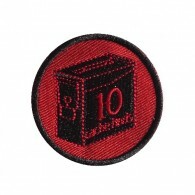 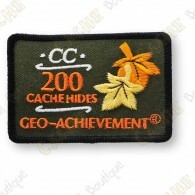 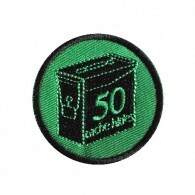 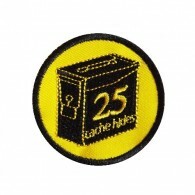 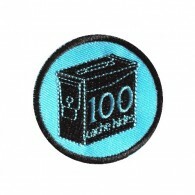 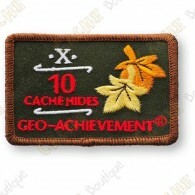 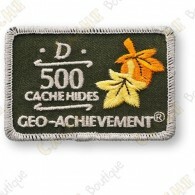 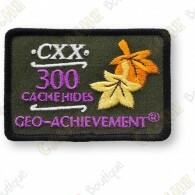 Perfect for awarding your friend our yourself for all the caches you hided. 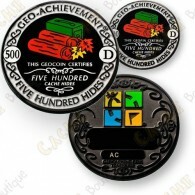 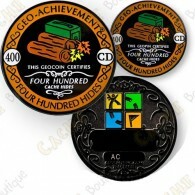 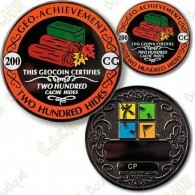 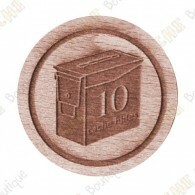 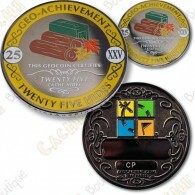 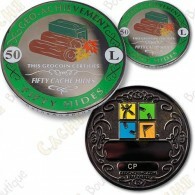 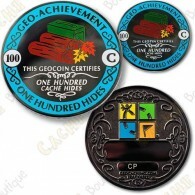 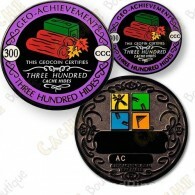 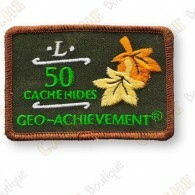 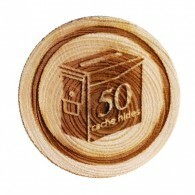 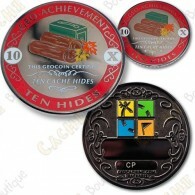 This Wood coin is perfect for awarding your friend our yourself for all the caches you hided.